Family-owned and operated, Richter is located in Watertown, WI and serves Dodge, Jefferson and surrounding counties with expert service in the heating and cooling business. 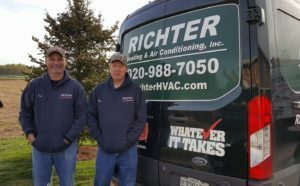 Owners Bill and Adam Richter have over 39 years in the industry and take great pride in the quality workmanship they do. A heating and cooling system is one of the biggest investments you will make as a home-owner and it impacts your monthly energy bill. We are available when you need us. 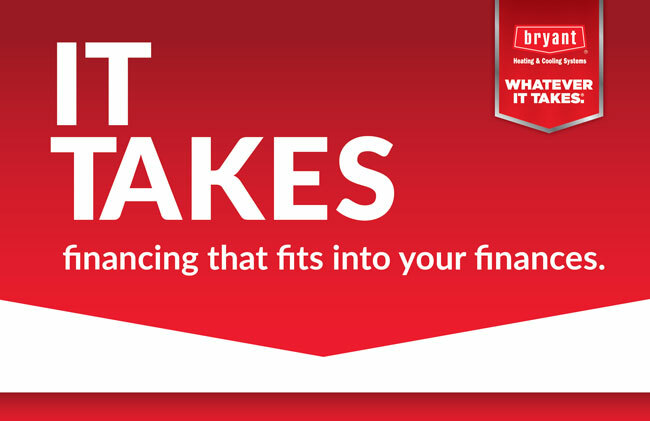 Call (920) 988-7050. Our Service Area includes is located in Watertown, WI and includes: Watertown, Lake Mills, Jefferson, Johnson Creek, Oconomowoc, Fort Atkinson, Cambridge, Waterloo, Sullivan, Lebanon, and surrounding areas. 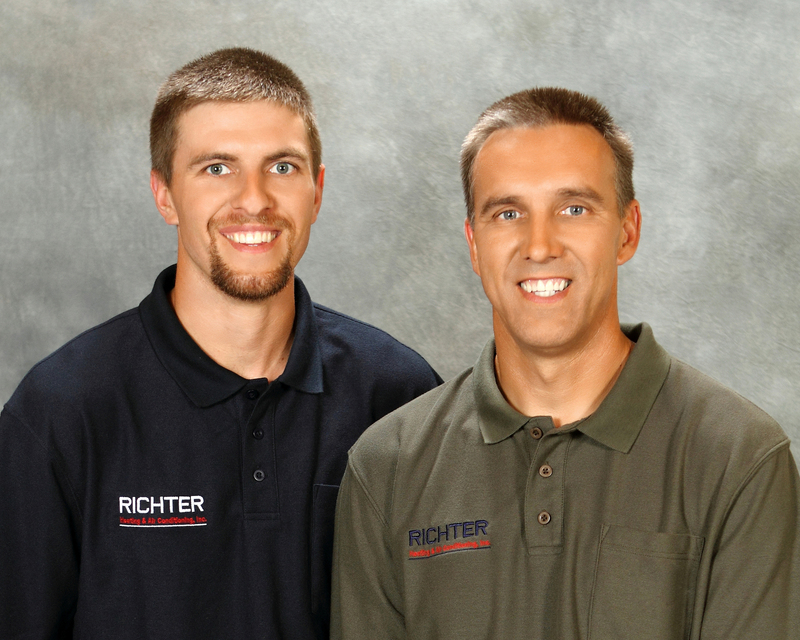 The Richter Team is hiring a HVAC Service Technician. We would prefer experience, but would be willing to train the right person. If you, or someone you know is looking for a change, please contact us. Richter Heating is a growing company that offers a competitive wage and nice benefits! Contact Rosy 920-988-1181/Bill 920-988-7050/Adam 920-253-5458 for more information.